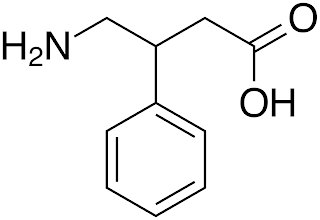 ADRAFINIL: Adrafinil metabolizes in the body into Modafinil, a mild central nervous system stimulant. It is used by soldiers, pilots and night workers to remain awake and focused for long periods of time without causing the 'jitters' or 'crashing' of stronger stims. 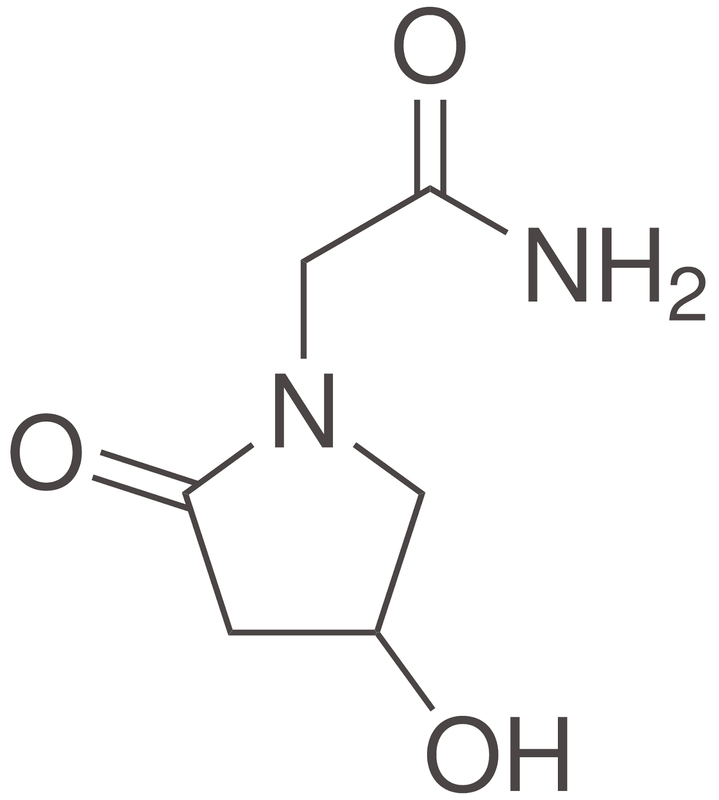 ALCAR(Acetyl L-Carnitine): ALCAR is the acetylated version of L-Carnitine, an important amino acid produced in the liver and kidneys with many useful purposes. It increases mitochondrial function, which in turn increases energy production within cells by increasing both glucose(sugar) and lipid(fat) consumption and utilization throughout. It triggers the production of NGF(nerve growth factor), ATP(Adenosine-5'-triphosphate), and has a substantial antioxidant effect; helping to protect neurons AND the liver from the oxidative damage and cell death that generally accompanies high-level alcohol consumption. It is especially synergistic with Choline, as well as Caffeine. ASHITABA(Angelica Keiskei koidzumi): Ashitaba, or 'Leaf of Tomorrow', is a large perennial plant indigenous to the Japanese semi-tropical island of Hachijo-jima. Its sticky, bright yellow sap contains more than 10 different flavonoid compounds called Chalcones, which are potent antioxidants, giving the plant anti-carcinogenic/immune system boosting properties. On top of that, it promotes NGF production AND contains a rich B-vitamin complex w/ many minerals, including b-carotene and even germanium. 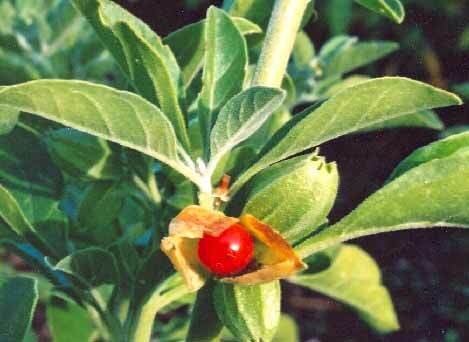 ASHWAGANDHA(Withania Somnifera): Ashwagandha, often referred to as the 'King of Herbs', is a short, fruit-bearing shrub of the Nightshade family growing across India. It contains a large group of compounds called Withanolides, which hold a slew of different effects ranging from stress/anxiety relief and neural growth, to liver protection and immune system boosting, to even destroying certain cancer cells, lessening depression and slowing the pathology of alzheimers. BACOPA MONNIERI: Bacopa Monnieri is a creeping herb that inhabits warm, marshy areas, and has been used for hundreds of years for its anti-anxiety and memory boosting properties. It has been proven to stimulate dendrite proliferation(boosting memory and attention/focus), as well as reduce the biochemical effects of stress. CAFFEINE: Caffeine, mighty caffeine. CNS(central nervous system) and metabolic stimulant, nootropic, and the world's most widely used psychoactive compound. It makes us feel great, but why? 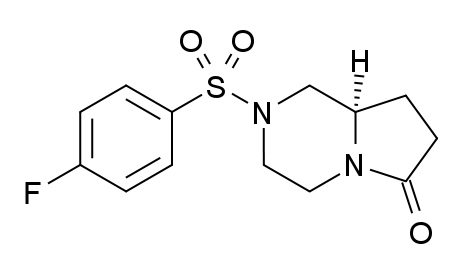 Its main mechanism of action is the blocking of Adenosine, a nucleoside with a generally sedating and relaxing effect, the absence of which results in an added alertness and vigilance, which also can be attributed to its modulating effect on adrenaline/noradrenaline levels, as well as most other prime neurotransmissions. Aside from its well-known mental effects regarding concentration and focus, larger doses(400mg+) have been seen to noticeably improve physical strength and endurance. 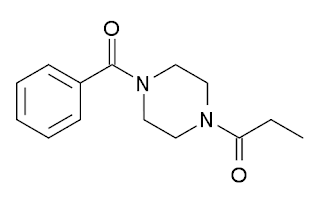 CDP CHOLINE(CITICOLINE): CDP CHOLINE: CDP(Cytidine DiPhosphate) Choline, also known as Citicoline, is a highly bioavailable choline-containing phospholipid Nootropic compound that dissociates in-vivo into the compounds Choline and Cytidine, the latter of which is then quickly converted into Uridine, one of the four basic components of RNA(Ribonucleic Acid). 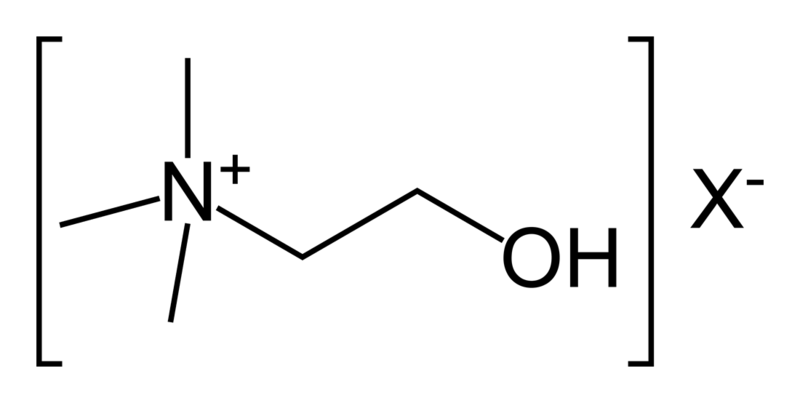 The benefits of taking CDP compared to a lesser choline source is that it provides the body with enough raw choline along with cofactors for various (*)choline esters to both facilitate neurotransmitter production(via (*acetyl)choline) AND strengthen neuronal membrane integrity(via (*phosphatidyl)choline), by removing unnecessary steps in various cholinergic syntheses and keeping the body from cannibalizing one process for another due to limited available materials to work with. 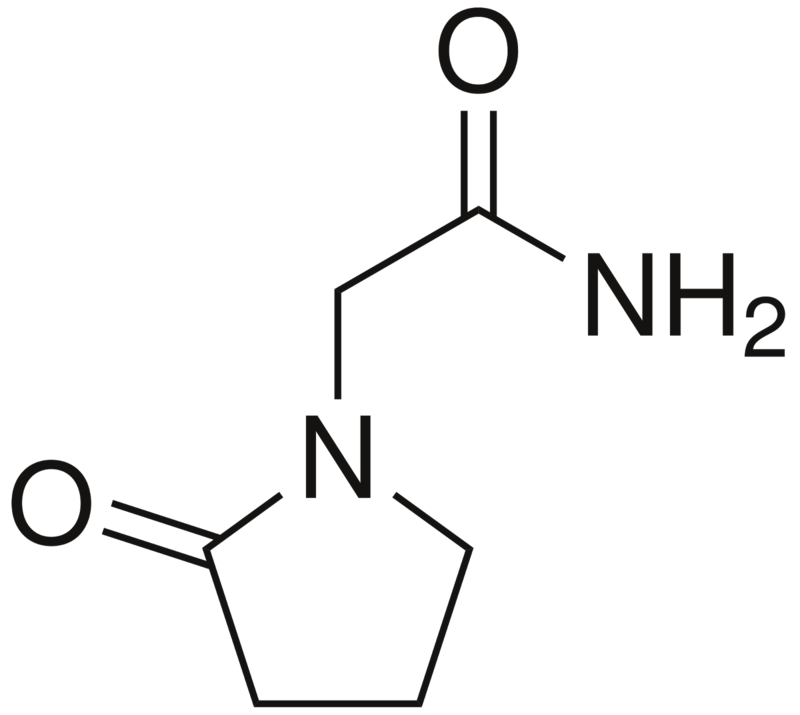 On top of this, the produced Uridine also augments the dopaminergic system, which is responsible for CDPs mild stimulant effects. 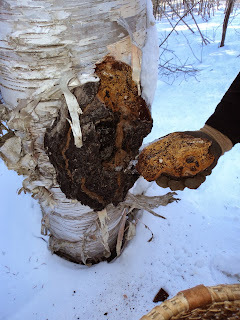 CHAGA(Inonotus obliquus): The Chaga mushroom is a parasitic fungus that grows primarily on birch trees and has the appearance of burnt wood. During the adaptogen tests of the 50's, the USSR did huge ordered studies and Chaga was found to be the most powerful and useful adaptogen, being referred to as the "Mushroom of Immortality", and being proven anti-(oxidant/cancerous/mutagenic/radiant) and pro-immune/liver/digestive systems. Its parasitic nature allows it to absorb powerful phytochemicals and concentrated nutrients directly from its host trees, allowing it to contains obscene amounts of vitamins(including a B-complex), minerals, enzymes(SOD), flavonoids, phenols, and its supercharged chromogenic complex(a rich complex of antioxidants) found only in chaga that aids in tissue regeneration and protection. 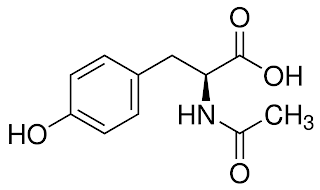 CEREBROLYSIN: A bit farther down the rabbit hole is the next-gen noot Cerebrolysin, a derivative of porcine(pig) brain containing a flurry of peptides and amino acids mimicking the actions of neurotrophic growth factors in human brains. It is injected in 5ml or 10ml increments directly into muscle tissue(most commonly in the bum, or the front of the thigh, about 1" deep), where it is then absorbed slowly to avoid the harsh side effects of introducing it directly into the bloodstream. It has been shown to drastically increase cognition in certain types of dementia and alzheimers patients(with as high as 80% success in reports) by triggering neurogenesis(adult stem cells becoming fresh neurons) in the brain en masse. It is known as one of the most powerful nootropic substances that currently exists. CHOLINE: An essential nutrient, Choline is the precursor to a neurotransmitter heavily involved in memory and nerve communication. It can be found naturally in fattier proteins such as poultry, eggs, milk and almonds. 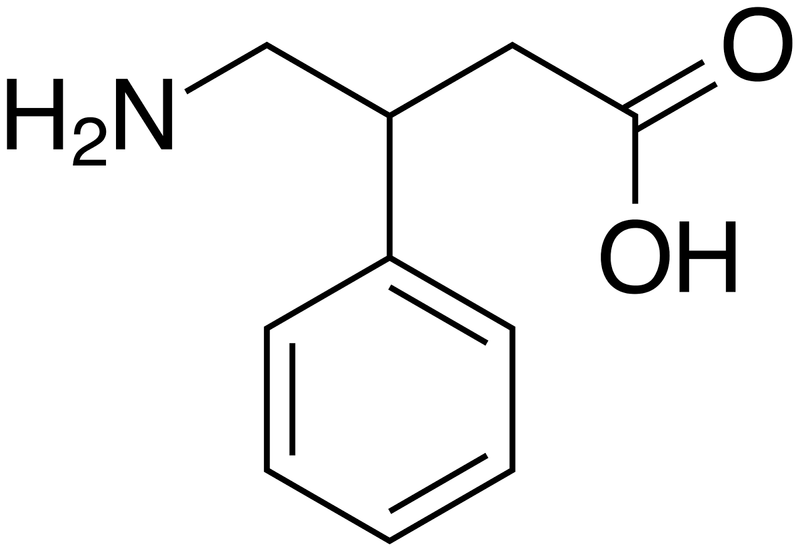 It has an especially synergistic reaction with Piracetam, fueling its effects. 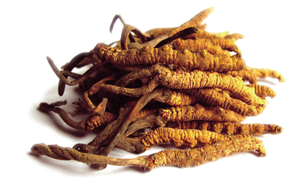 CORDYCEPS SINENSIS: Cordyceps is a kind of parasitic sac fungus that feeds on insects and other arthropods, overcoming their bodies and leeching nutrients until its fruiting body grows through the husk of its host. It has been seen to enhance endurance and lung capacity, as well as lessen the effects of aging such as muscle weakness, general fatigue, and brain degeneration. It further acts as an adaptogen, normalizing blood sugar/pressure, protecting the liver/adrenal/immune systems, and inducing apoptosis(cell death) in cancer cells, reducing tumor cell proliferation. There are many different types of Cordyceps, but the most widely used is Sinensis, which specifically target the larvae of the Ghost Moth. 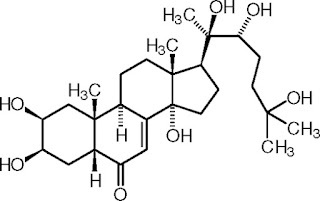 ECDYSTERONE: Ecdysterone is an insect/arthropod growth hormone responsible for ecdysis(moulting), though it also occurs naturally in various plants. It has a positive effect on the growth of lean muscle mass, endurance and general anabolism in humans, especially when taken alongside an animal-based high-protein diet, and without having the negative side effects of traditional human steroid supplementation. It was first used by Russian athletes in the 70's as they were coming off of anabolic steroids in order to pass the required doping tests administered to olympians(reporting results as ~6-7% lean mass gain and ~9-10% reduction in body fat levels). In mammalian animal models, it has also been seen to strengthen bone density, which in turn may have a positive effect on osteoporosis. 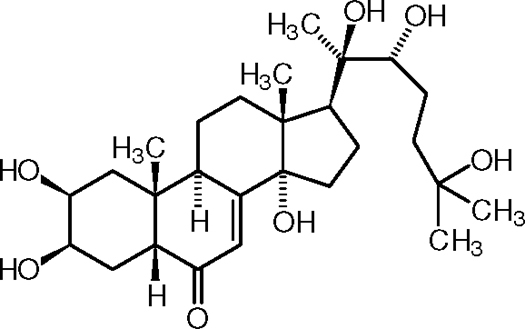 HUPERZINE A: Huperzine A is an alkaloid compound extracted and then rigorously purified from the plant 'Huperzia Serrata', or Chinese club moss. It both inhibits Acetylcholinesterase(enzyme that breaks down Acetylcholine), and antagonizes(blocks/dampens) NMDA(synthetic glutamate) receptors. It has been proven to enhance memory, learning and overall cognition in doses of 400mcg(or 40mg of 1% extract, which is what we use). It is recommended that Hup A be taken sparingly(no more than once or twice a week), when short term memory consolidation and data absorption is most important, as extended daily use may cause downregulation of ACh receptors over time. 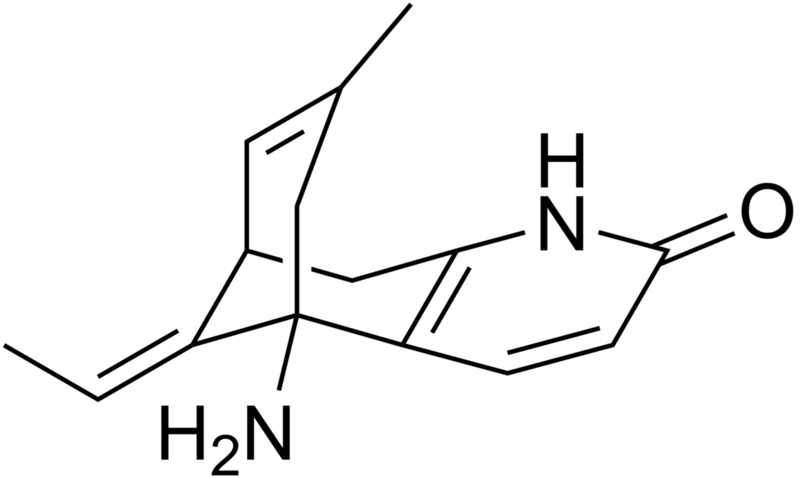 L-THEANINE: L-Theanine is an amino acid analogue of the protoinogenic(protein precursor) amino acids L-glutamate and L-glutamine, which was first discovered as a constituent of green tea prepared from Camellia Sinensis in 1949. It has been seen to promote alpha brain waves, which are prevalent during the "relaxed mental state, where the user is at rest with eyes closed, but is not tired or asleep", such as when one performs meditation. It has been widely used in conjunction with caffeine to augment its negative effects, such as caffeine jitters or the scattering of ones thoughts. There are an increasing number of studies that suggest L-Theanine may be effectively used to modulate a variety of stims, not solely caffeine, and it has been seen to increase the disease-fighting capacity of gamma delta T cells, boosting the immune system overall. 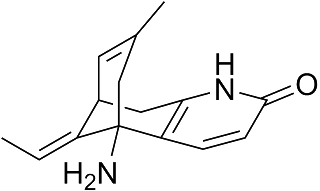 L-TRYPTOPHAN: L-Tryptophan is one of the 8 essential amino acids(a protein building block that isnt produced internally and must be consumed) and the only source of raw dietary material for serotonin/melatonin synthesis in the brain. It is also needed for the internal production of niacin (vitamin B-3), 5-htp, and trace amounts of tryptamine. Serotonin is a very important neurotransmitter that controls the regulation of sleep, mood, appetite and digestion, and is often used to augment anti-depressive/anxiety regimens. 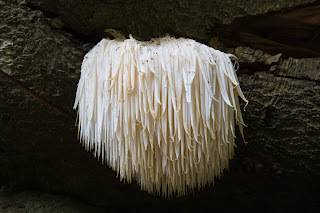 LION'S MANE(Hericium Erinaceus): Lion's Mane is a mushroom that grows long tendrils rather than round tops. It has been proven to stimulate both nerve growth and regeneration, as well as protect neural sheathing and improve overall cognition. They are also quite delicious. 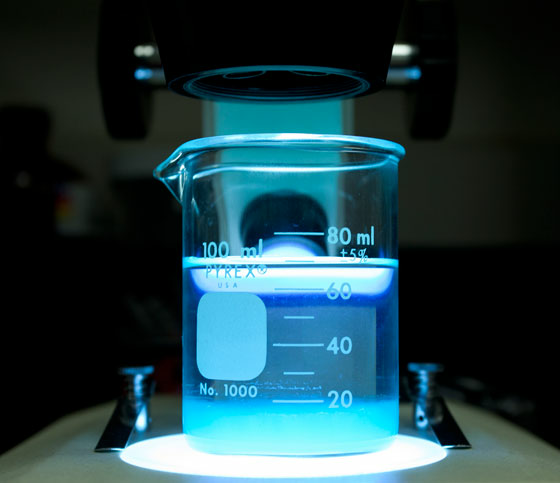 METHYLENE BLUE: A relative newcomer in terms of nootropic use, Methylene Blue has been used for a century to treat malaria in doses around 200mg for its anti-fungal/anti-bacterium properties, and is the same stuff you use to keep tropical fishtanks free of disease. It is currently in use as a treatment for alzheimers at doses of 60mg, and used as a nootropic at doses of 60mcg-5mg range. 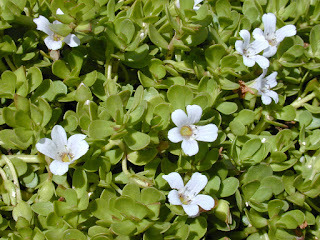 Its effects are an increase in energy/alertness, verbal fluidity and general interest, as well as stress relief. It is an MAOI and oftentimes turns the users urine bright blue. MILK THISTLE: Milk Thistle is a small, thistled, flowering plant in the daisy family, named for its milky sap. 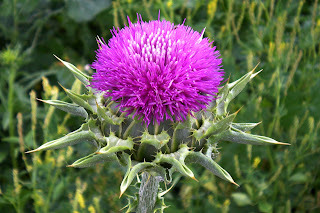 It contains a group of flavanoid-lignans called Silymarin that is responsible for protecting the liver(and to a degree the kidneys, gallbladder and adrenal system) from toxins/drugs/pollutants(including chemotherapy), and reducing/preventing the growth of certain types of cancer cells. The liquid extract is fantastic for hangovers. 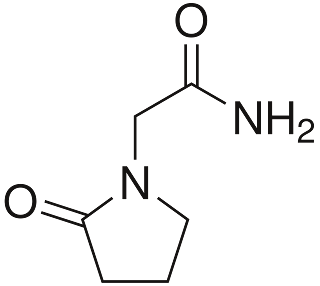 NALT(N-Acetyl L-Tyrosine): NALT is a more biodiverse version of Tyrosine, one of the 22 amino acids used to synthesize proteins. It triggers the release of dopamine, which can then be converted into epinephrine(Adrenaline) and other compounds. Having anti-anxiety properties, its effects are a calming alertness and enhanced mood when in stressful situations. NOOPEPT: A neuro-peptide originally developed in Russia, Noopept is the most powerful analogue of the racetam family that exists (rated at 1000X the strength of Piracetam). Its effects include improving initial processing, consolidation, and retrieval of information, and enhancing cognition, memory and general sensory digestion. 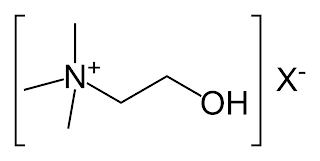 OCTOPAMINE: Octopamine, also known as Norsynephrine, is a biogenic(produced naturally) compound closely related to norepinephrine(noradrenaline), which acts as a neurotransmitter and hormone in invertebrates. It is named after the octopus, as it was first identified in octopus saliva; though it is also native to mammals in lesser amounts. In humans it has been shown to aid in fat loss and energy levels, similar to the way norepinephrine functions, in that it breaks down white adipose tissue(body fat) into fatty acids for energy. Aside from simply breaking down white fat, it also stimulates the health and function of 'brown fat', which is a healthier form of fat that contains blood vessels which increase metabolic function, acting more as a kind of organ rather than solely as an energy storage unit. OXIRACETAM: Oxiracetam is one of the first two(the other being Ani) well-studied derivative-sprout branches of the protonoot, Piracetam. Like other racetams, it has been seen to enhance brain metabolization and increase ATP/LTP production, as well as modulate AMPA/NMDA receptors, acetylcholine levels, and general communication of the brain's hemispheres in a positive way. 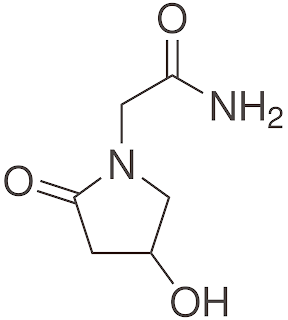 It is roughly 3-8x as potent as Piracetam, is a cns stimulant('caffeine-like' in its effects), leans towards logic-based forms of cognition and auditory depth, and unlike any other racetam, has a sweet, only very slightly bitter, taste, and may be easily mixed into drinks. 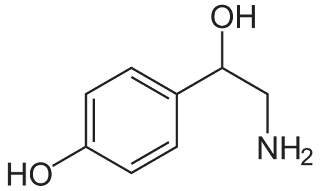 PHENIBUT: Discovered in the Soviet Union in the 60's and still a mandated standard in a Russian Cosmonaut's med kit, Phenibut is a GABA derivative able to cross the BBB (blood-brain barrier) much more easily. It produces mild tranquilizing effects without adversely affecting performance. PIRACETAM: One of the oldest, and most well-studied Nootropics, and the base for every racetam(and ampakine) derivative to exist since, Piracetam reduces levels of Lipofuscin* in the brain and increases blood/oxygen flow, slowing its aging process and improving its overall health and function. Being a GABA derivative with a structure similar to Pyroglutamic Acid(present in cerebrospinal fluid), its also been shown to stimulate the Corpus Callosum(increasing communication between the two hemispheres), as well as inhibit platelet aggregation(blood cell bunching) due to increasing cell membrane fluidity. It has zero toxicity, even at extremely high levels. POLYRHACHIS VICINA Roger(Chinese Black Mountain Ant): Polyrhachis isnt a noot so much as a thick, raw nutrientbomb, or 'Superfood'. Roughly half its weight is pure protein(as a complex of nearly 20 amino acids), and the rest packed with vitamin A, E, B1, B2, B3, B9, iron, zinc(in huge amounts), magnesium, potassium, phosphorus, selenium and many other trace elements, as well as ATP(Adenosine-5'-triphosphate), which is what the body uses to transfer chemical energy within cells. 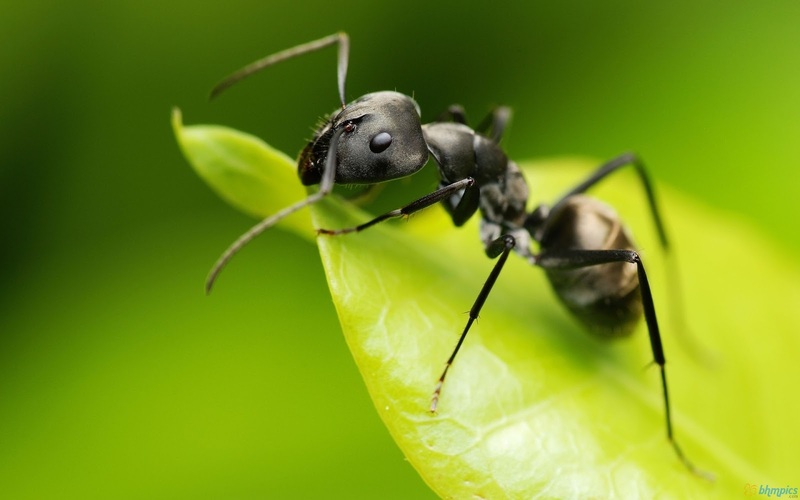 It even contains substantial quantities of ecdysterone(insect growth hormone), which has been shown to increase both the speed and scope of general anabolism(the act of creating living tissue from separate components within the body), which makes sense seeing as Polyrhachis has been known for centuries as a regenerative substance, and is today still often used to soothe arthritic pain, boost the immune and reproductive systems; and is also taken as a solid source of raw materials for various biological processes, including tissue regeneration and muscle growth. 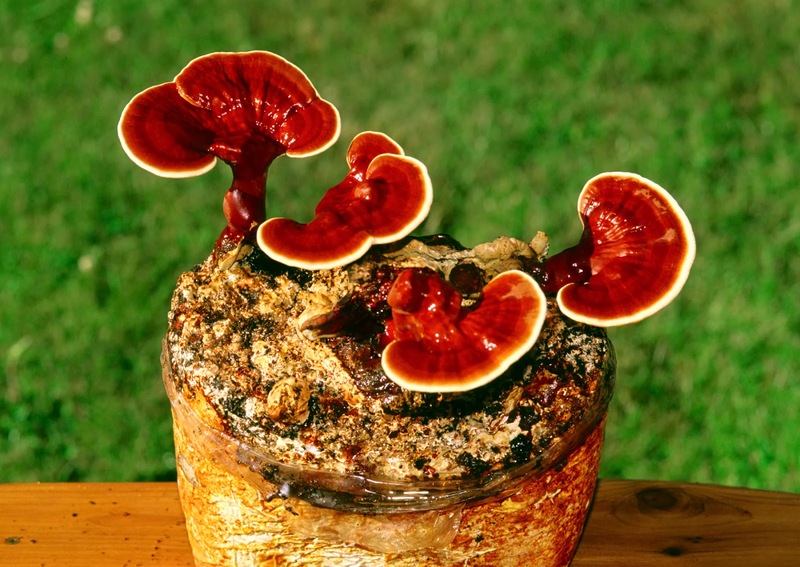 REISHI(Ganoderma lucidum): Reishi, or Lingzhi(supernatural) mushroom, is a red-to-brown-yellow, kidney-shaped capped fungus, and one of the oldest known medicinal mushrooms used in current medicine by both eastern and western cultures. It is a powerful adaptogen with anti- (oxidant/cancerous/radiant/viral) properties, and also boosts the immune system and cleanses the organs(liver/lungs/kidney/heart/stomach), due to its flurry of polysaccharides and terpenes. It also decreases platelet aggregation (blood cell bunching), lessens nausea/aches caused by chemotherapy, lowers blood pressure, cholesterol and blood sugar, reduces stress and prevents fatigue. 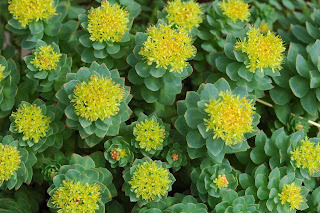 RHODIOLA ROSEA: Rhodiola is a small, flowering, adaptogenic plant native to very cold regions of the world, including much of the Artic. 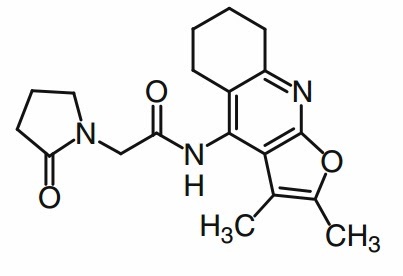 It is abundant in Alkaloid, Flavonoid, Phenol and Rosavin compounds, and has a self-contained synergy harnessing over 140 active compounds total, which contain a vast list of properties that range from anti-oxidant, anti-anxiety, anti-fatigue and anti-depression to increasing cognitive abilities via neural protection, as well as being slightly stimulatory and elevating overall mood. ROYAL JELLY: Royal Jelly is a milky white, highly nutritious honey bee secretion that is used to feed larval bees for the first 3 days of their lives. 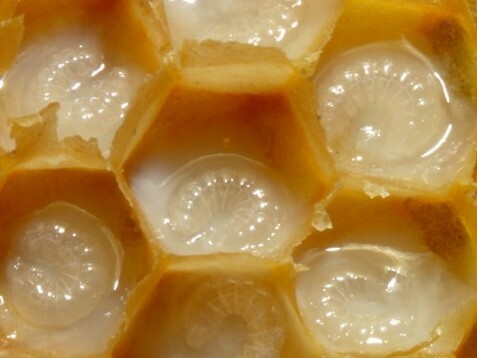 Bees that are fed Royal Jelly longer than those initial few days become Queen bees, who then continue to consume the delectable stuff exclusively for the rest of their lives, outliving her counterparts at a rate of ~10:1(workers/females) and ~30:1(drones/males). Like any good superfood, it contains a myriad of constituents, including: Lipids(15-30%), dietary fatty acids(10-HDA, 3-12%), peptides(2-4 amino acid lengths, 27-41%), Royalactin(the essential ingredient for queen bee transformation), carbs(21-31%), trace minerals(including calcium, copper, iron, gallium, potassium, lithium, magnesium, zinc, selenium and strontium, 1.5%), acetylcholine, ATP, trace testosterone, b-vitamins(very high in B-5), parotein and gamma globulin. Lowering triglyceride and lipoprotein levels(protecting the heart), Increasing sperm motility/Libido, Mildly augmenting testosterone AND estrogen production levels, Enhancing bone mineralization rate, Protecting the liver and strengthening the immune system, Clearing the skin via added collagen production and Stimulating glial and neural stem cells via 10-HDA(10-hydroxy-2-decanoic acid). Here at [animalpharm], we use a potent 3:1 extract, meaning each 500mg cap is equal to 1.5 grams of fresh royal jelly, straight from the bees hypopharynx. 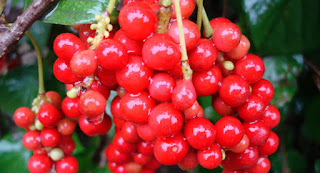 SCHIZANDRA CHINENSIS: Schizandra Chinensis, or Five-Flavor Berry, is a woody vined plant that bears bright red berries containing salty, sweet, sour, spicy, and bitter flavors, all at once. 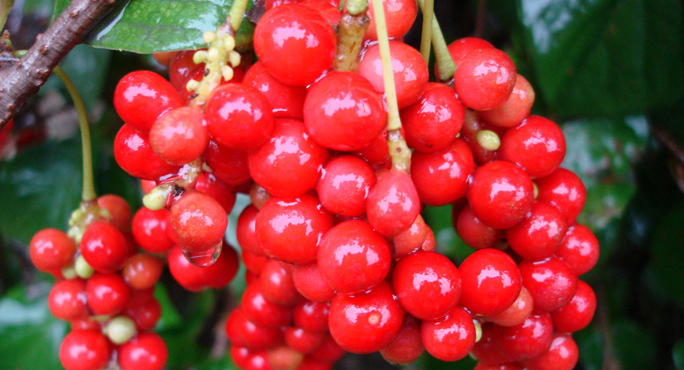 It contains many lignans(compounds responsible for antioxidant/anticancerous effects) that have been found to protect the liver from toxins and the immune system from radiation, improve vision/soothe eye stress and increase blood circulation(improving relative functioning capacity of the organs). 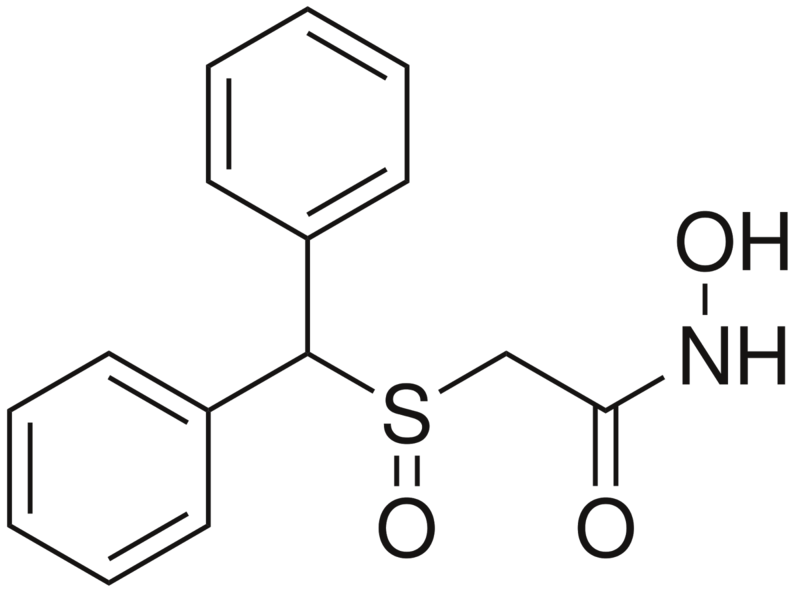 SULBUTIAMINE: Created in Japan in the 70's in an effort to solve a general thiamine deficiency among the population(due to the regions diet), Sulbutiamine is a synthetic derivative of thiamine (vitamin B-1), created by binding two thiamine molecules with a sulfur group, doubling the saturation of thiamine, which the brain uses to manufacture various neurotransmitters; improving energy, focus, and mental/physical endurance. 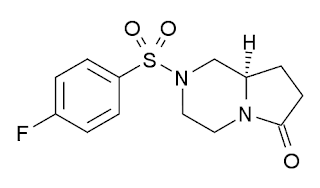 SUNIFIRAM: Sunifiram is a powerful AMPAkine(targets mainly AMPA(and NMDA to a degree) receptors, 2 of 3 main subsets of glutamate receptors) and is a synthetically altered semi-derivative of the proto-noot, Piracetam. Despite being a newer compound and having limited human research, preliminary reports have shown Sunifiram to postively effect LTP(long-term potentiation) levels in the hippocampus, which increases synaptic plasticity, long term, meaning it tunes synapses' individual wavelengths to their neighbors when used, enhancing their signal transmission and pathways, leading to increased memory retention and perceptual sensory data absorption. It also aids in the release of acetylcholine in the prefrontal cortex up to 200%, and has been shown to increase sensitivity to stims(including caffeine and finils), making stacking them oftentimes unnecessary and undesirable. It also noticeably increases dream realism. 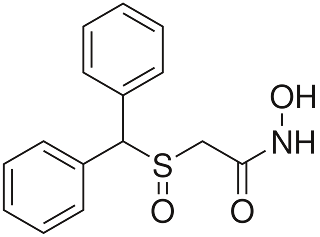 UNIFIRAM(see Sunifiram): Unifiram is a newer compound very similar in structure to Sunifiram, but the synthesizing process is much more difficult and costly. Differences include a slightly smaller necessary dosage, and in-vitro studies have shown it to increase the amplitude of fEPSP(field excitatory postsynaptic potential) in the hippocampus of mice, meaning it essentially increases the overall power output in the brains neural field, strengthening the signals and increasing their potential firing speed further than Suni's LTP-tuning effects. 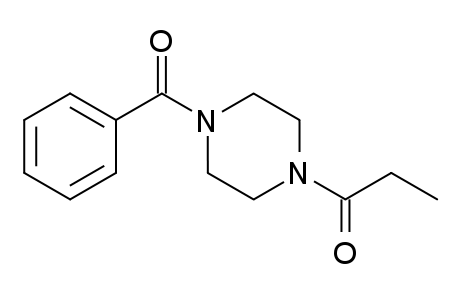 VINPOCETINE: Vinpocetine is a semi-synthetic derivative of Periwinkle plant extract. It enhances cerebral blood flow while decreasing blood viscosity; and protects neural pathways by inhibiting pro-inflammatory signaling proteins, increasing the brains reaction/processing speed along with the users overall energy levels.